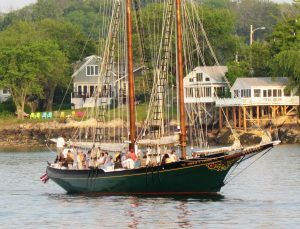 Now that spring is here, why not go out and discover all that the North of Boston region has to offer? Our itineraries page features four fantastic self-guided itineraries to help you explore every nook and cranny of the region, discovering hidden gems, historical treasures, and much more on your journey. 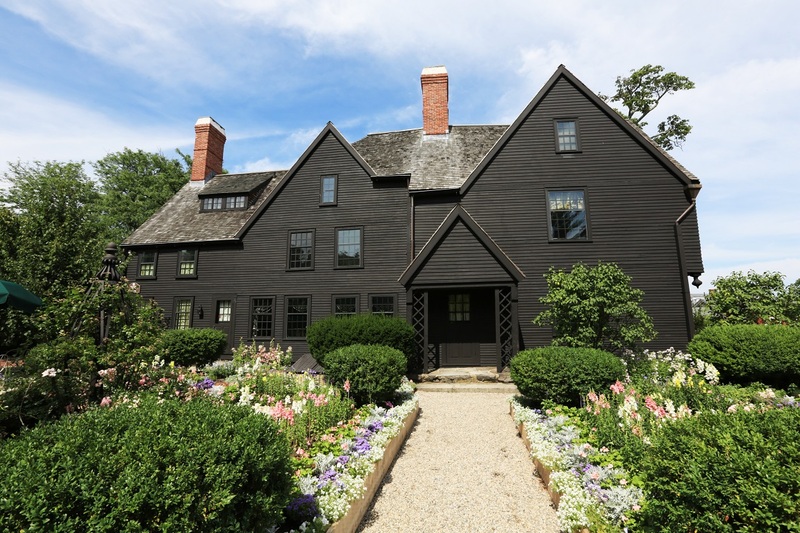 These itineraries are great for first-time visitors wanting to soak in as much as the region as possible or seasoned natives who want to seasoned natives eager to delve into the treasures of their own back yards. Cape Ann – Sandy beaches, picturesque lighthouses, whale watches, great seafood, a thriving arts community, and historic harbors are waiting for you on Cape Ann. Explore its four communities – Gloucester, Rockport, Essex, and Manchester-by-the-Sea – as you navigate up routes 128 or 133. Merrimack Valley – This western part of the region is rich with industrial history – from the humming mills of Lawrence to the former “Shoe Queen City of the World,” Haverhill – and bursting with creativity, great shopping, numerous festivals, and fantastic food. 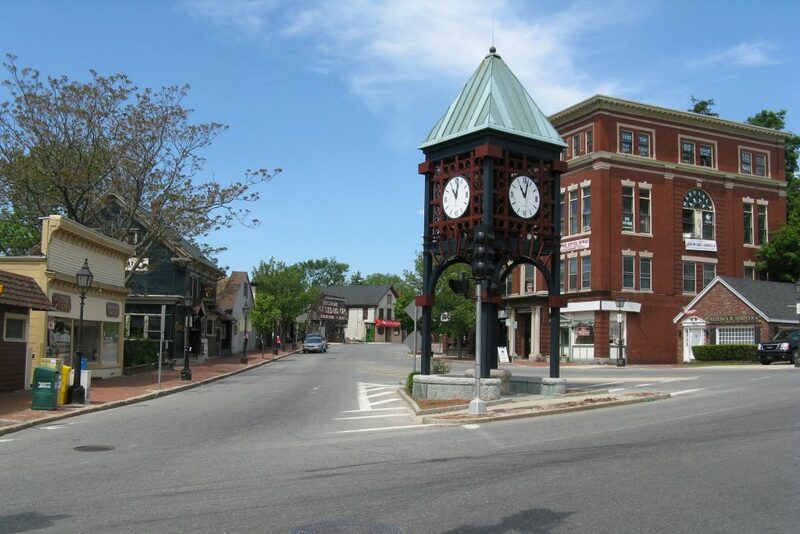 Greater Salem – From the Salem Witch Trials to the birth of the US Navy, National Guard, and marshmallow fluff, history is just one jewel in the crown of the Greater Salem area. See a Broadway-style show, explore a 200-year-old Chinese house, view an expansive toy and doll collection, or spend your day at the country’s oldest agricultural fair as you tour this rich, multifaceted area. 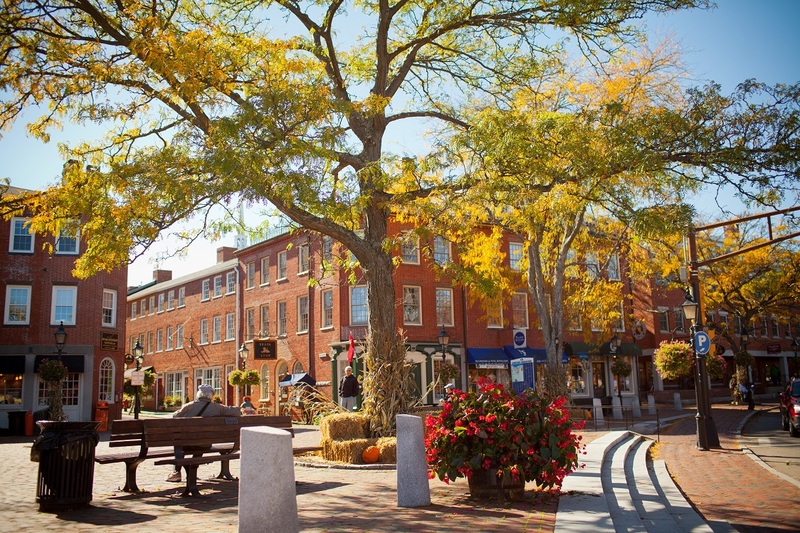 Greater Newburyport – Just a hop over the New Hampshire border, the Greater Newburyport area welcomes you with. Enjoy beachfront dining and arcades, unique shopping, ample birding opportunities, numerous orchards and seasonal picking, historic harbors, and more historic homes than anywhere else in the country.